Visual Studio Code>Themes>Verdigris light themeNew to Visual Studio Code? Get it now. 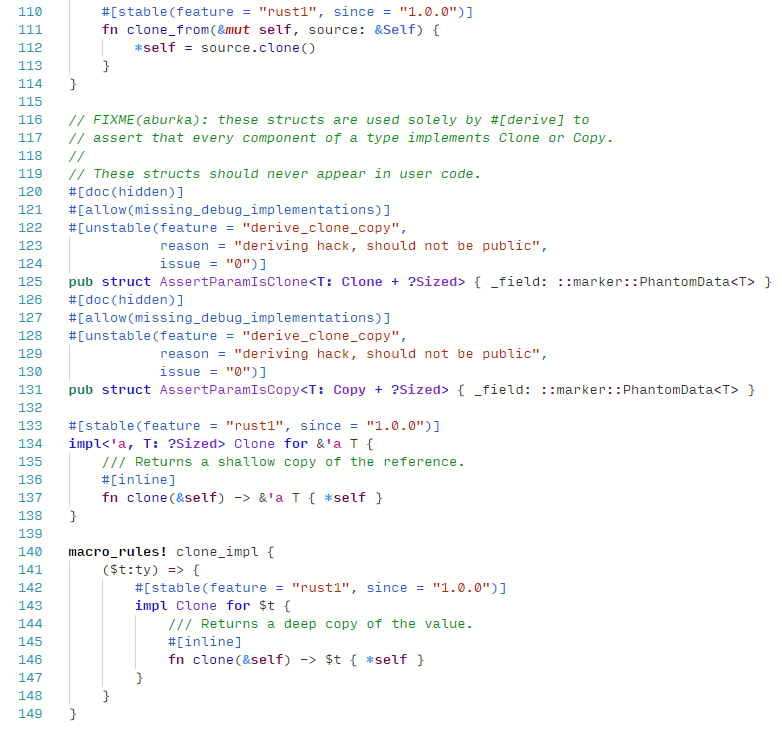 Light rust-lang aware syntax coloring theme for VS Code. 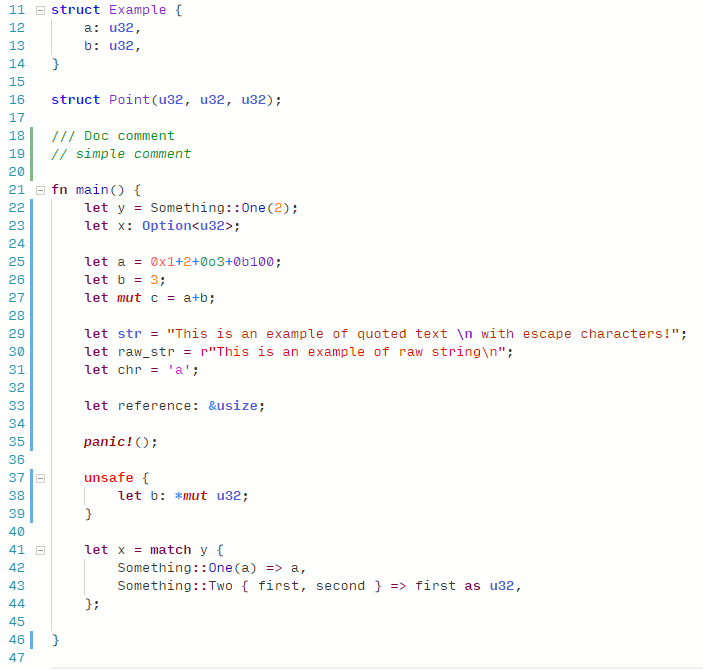 All rust-specific syntactic elements are colored differently - unsafe, mut, lifetimes, macros and so. I'm not sure if it will look any good for any other language though.